Unluckily for me I’m not actually going on any more holidays this summer. I can’t really complain as I have already been to Rome, Tenerife, Pembrokshire, Portugal and Cornwall this year and I’m saving up for a HUGE holiday to Australia next year BUT I can still dress like I’m on my summer holidays, right? 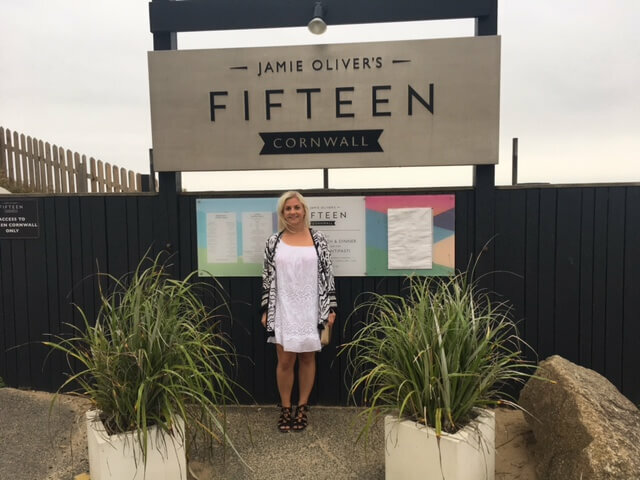 I wore this lovely little white dress from Wearall.com on my actual holidays in Cornwall. I’m almost certain that it’s supposed to be a top but because I’m so short it makes a perfect mini dress. I love the opening on the top of the sleeves which gives this look a really modern twist. 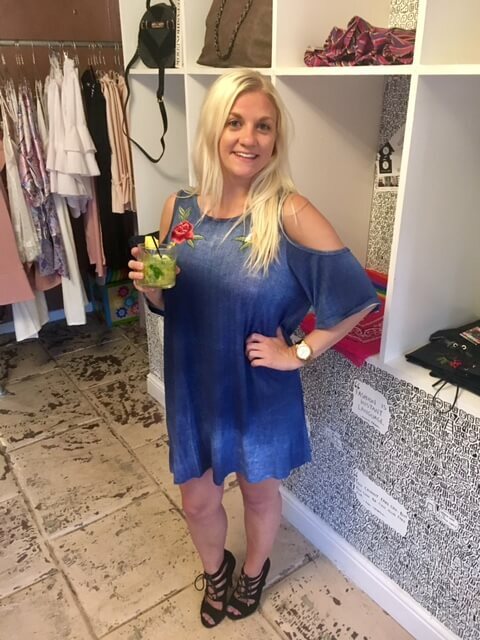 Love this little denim-look mini dress from Wearall.com which I wore to a cocktail making class at Style Loft in Chesterfield. 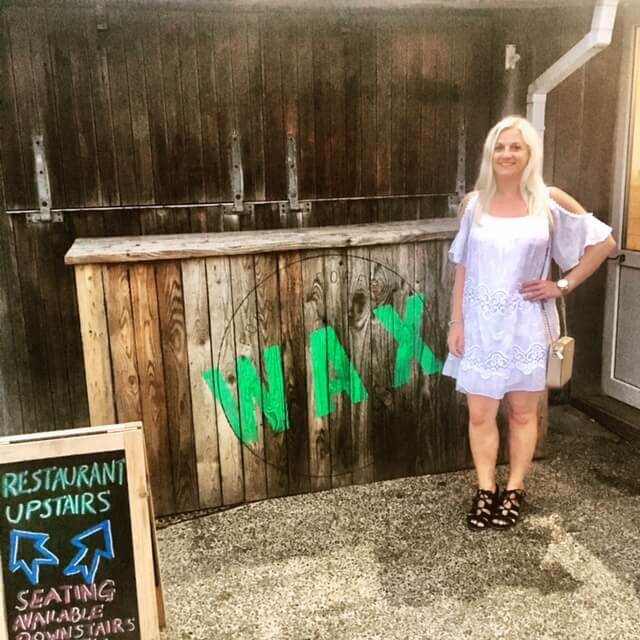 I’ve had lots of compliments on it and it’s just a really easy dress which you can wear in the day time or night time. Remember when the weather was good?! I wore this mini floral choker dress from Wearall.com to an engagement party with these awesome sunglasses from GlassesShop.com. They’re large, purple and have mirrored lenses – right up my street! The choker style is really on trend right now and I love that this dress shows quite a bit of skin but manages to stay really classy. This co-ord from Wearall.com is perfect for a summer occasion like a wedding or a day at the races. I teamed this floral two-piece outfit with these black sunnies from GlassesShop.com – these sunglasses are HUGE and I love them, especially the gold detailing on the sides. I’ve actually not yet had an occasion to wear this outfit so here I am posing on the street but hopefully I’ll get chance to wear it soon. I was gifted items from Wearall.com and GlassesShop.com for this post.